WEST Coast midfielder Andrew Gaff copped his expected dose of boos as the Eagles overcame a third-quarter scare to beat a wayward Fremantle by 13 points. Gaff, who copped an eight-week ban for breaking Andrew Brayshaw’s jaw last year, was jeered by Fremantle fans every time he got the ball on Saturday night. But with the bulk of the 58,219-strong crowd being Eagles supporters, the detractors were mostly drowned out by loud cheers. Gaff had 10 possessions to his name after just 17 minutes and finished with 35 disposals in the 10.9 (69) to 7.14 (56) win at Optus Stadium. West Coast booted five goals to nil in the first term and led by 31 points early in the third quarter. But the lead was cut to just 10 late in the third term after Jesse Hogan scored his first goal for Fremantle and Cameron McCarthy booted two. However a horror defensive turnover from Reece Conca on the stroke of three- quarter time gifted Oscar Allen a goal, giving the Eagles vital breathing space they never relinquished. The result was West Coast’s eighth western derby win on the trot, helping boost their overall win-loss record to 29-20. Fremantle’s midfield copped a hiding in the absence of Nat Fyfe, with West Coast winning the clearances 39-26. Eagles skipper Shannon Hurn won the Glendinning-Allan medal as best afield for his 32-disposal, eight-mark effort. Jack Darling and Josh Kennedy booted three goals each, while the defensive trio Tom Barrass, Hurn and Brad Sheppard were supreme in combining for 33 marks. The Dockers suffered a big blow early in the second quarter when key defender Joel Hamling suffered a game-ending concussion. David Mundy (36 disposals, 10 clearances) tried hard for the Dockers in a losing midfield, while Hogan finished with just one goal from his 13 disposals. The pre-game handshake between Gaff and Brayshaw didn’t eventuate after Brayshaw started on the bench. Fremantle’s poor forward 50m entries and shoddy kicking on goal cost them dearly in the opening term as West Coast took control of the contest. Matt Taberner produced Fremantle’s worst miss when he hit the post from his 20m set shot. Gaff’s class was crucial through the midfield and the pace of Eagles young gun Jack Petruccelle helped him score two early goals. Taberner kicked Fremantle’s first goal of the match early in the second term but more missed opportunities allowed the Eagles to enter the long break with a 24-point advantage. Fremantle finally found their range in the third quarter as Hogan and McCarthy came to life but Conca’s late turnover cost them dearly. Goals: West Coast: J Darling 3 J Kennedy 3 J Petruccelle 2 L Ryan O Allen. Fremantle: C McCarthy 2 M Taberner 2 M Walters 2 J Hogan. Best: West Coast: S Hurn A Gaff B Sheppard J Redden E Yeo T Barrass. 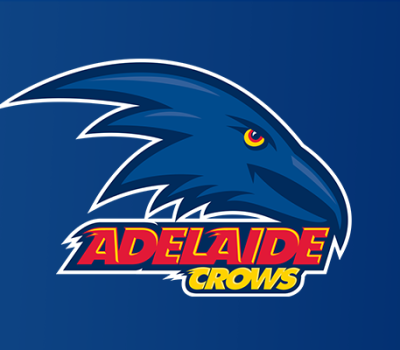 Fremantle: D Mundy E Langdon M Taberner A Brayshaw R Lobb M Walters. 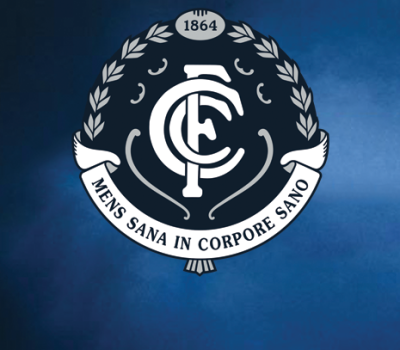 Injuries: West Coast: L Jetta (hamstring) replaced in selected side by J Rotham. 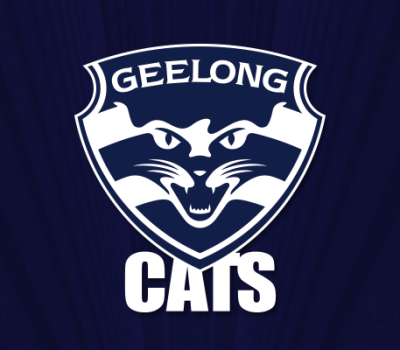 Fremantle: J Hamling (concussion). Umpires: Sam Hay, Ray Chamberlain, Nathan Williamson. Official Crowd: 58,219 at Optus Stadium. 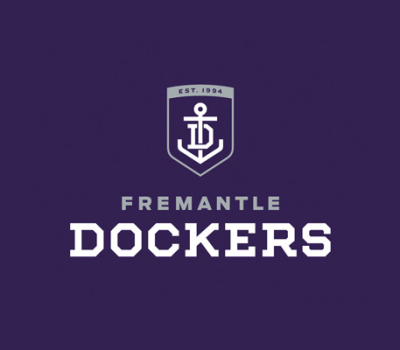 a wayward Fremantle by 13 points.